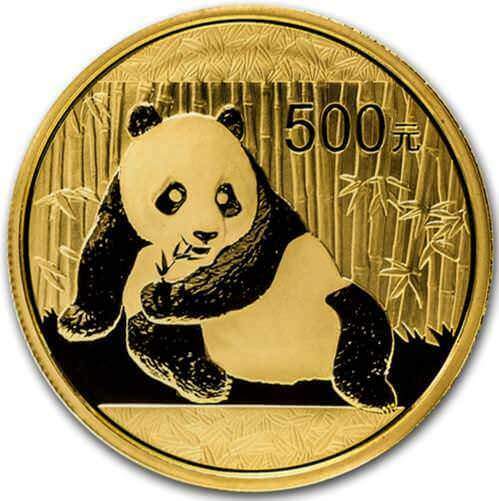 We offer the 1oz Chinese Panda gold coins for sale throughout our global marketplaces. As our markets have independent pricing driven by local supply and demand, you can search for the cheapest precious metals on sale worldwide. Our markets are both wholesale and institutional in nature, which you can directly access through us. The great benefit to you in accessing these markets is that as they are pre-retail then the products you can buy still have not been marked-up by another layer of sellers, i.e. the retail sector. This means that you can buy bar and coins with very low premiums and small price spreads. The Chinese Panda gold coins were first minted for circulation in 1982 and they are produced by several different mints throughout China. 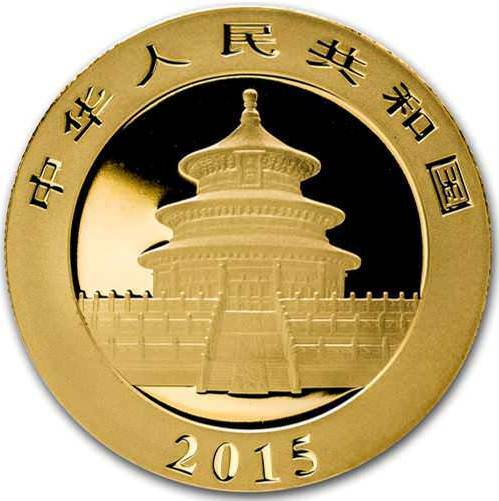 The four largest mints for these 1oz gold coins are: Beijing, Shenzhen, Shanghai and Shenyang. Pandas are minted in the following denominations: 1oz, 1/2oz, 1/4oz, 1/10oz and 1/20oz. Our wholesale markets currently have the 1 ounce Chinese Panda gold coins for sale. The coin's panda design changes each year (except for the years 2001 & 2002), but the theme stays the same. 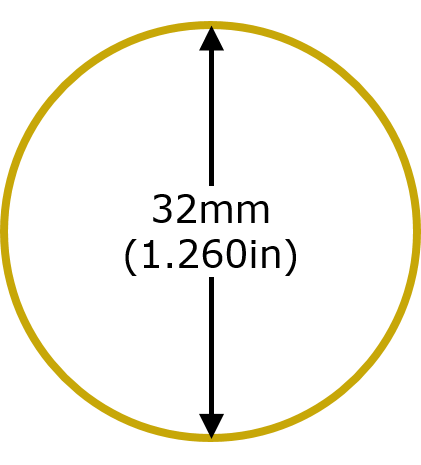 2001 saw a change in the denomination of the 1 ounce coin from 100 Yuan to 500 Yuan and the obverse of the coin has so far only had 3 different designs but they are all of the same location; the Temple of Heaven, located in Beijing. Our main bullion page lists all of our wholesale gold, silver and platinum bullion bar products that you can trade. The gold bullion traded on ABX Global exists within the well-established and recognised LBMA chain of integrity. This means that all of our precious metals have been maintained in a secure environment since the refiner / mint that produced it, in order to guarantee their authenticity. For any purchases that you make from 3rd party dealers or outside an established chain of integrity, please have the items independently assessed prior to purchase. Every trade on the Allocated Bullion Exchange is treated as a legal contract. To aid transparency for your dealings with us, the table below shows the contract specifications for our Chinese gold panda coins, which are valid for all markets that they are traded on. You can also view and download the contact specification details for all of the precious metals products we offer which is part of our bullion catalogue. To understand any information you are unsure of in the below table, review our contract specifications explanations. If you have any queries about the Chinese Panda gold coins for sale, then please do contact us. If you wish to buy any 1oz gold coins they will be automatically privately vaulted for you or you can request for them to be delivered to you. To get started just create a Central Holding which is a very straightforward 2 step process.